Modern business owners face many challenges while running their company. Some of the most difficult ones are competition and customer acquisition. It’s not easy for a single company to stand out and garner attention from a wide audience. Fortunately, there are several proven marketing techniques you can use to stay ahead of the competition and get more customers. We are a well-established Virginia Beach SEO company with more than a decade of experience in this field. 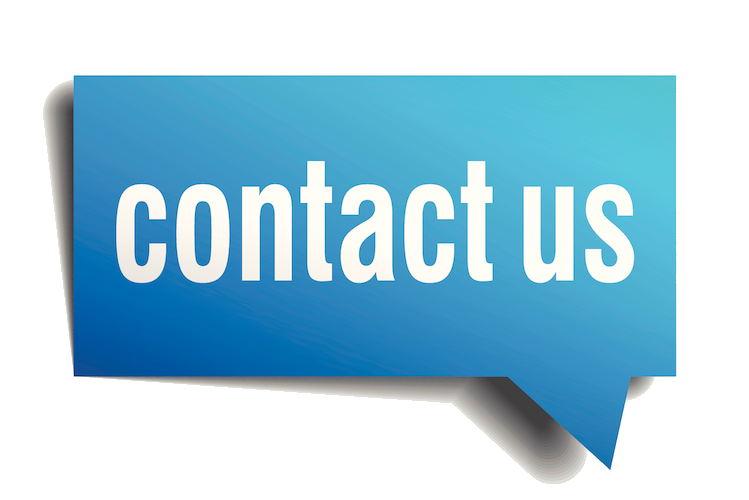 If you want trustworthy advice and customized services at affordable rates, give us call today. A Full Audit – Our first step is to understand your company, product, industry, existing online property well. This allows us to create marketing campaigns that work and have a positive impact on sales. SEO Campaign – SEO is the most important digital marketing strategy because it improves the overall quality of your online presence while improving your ranking on search engine results pages. Our SEO strategy includes techniques like backlinking, website optimization, keyword optimization, etc. Digital Marketing – SEO goes hand in hand with other digital marketing techniques like PPC and social media marketing. We believe in approaching target audiences from different angles because that provides the most accurate results. Most of our campaigns are a blend that includes all marketing strategies relevant to your company and its requirements. Our team is straightforward and focused on results so they won’t recommend strategies that won’t work for you simply because they are popular as many inexperienced SEO professionals in Virginia Beach are likely to do. We aim to keep costs low and ROI high. If your website is old, poorly designed, and doesn’t perform well on the mobile platform, no marketing strategy will provide the results you need. The quality of a website has a direct impact on user experience, which is why you need expert web designers to work on your current online assets and improve them. Our web designers have worked on several projects over the years so they can easily create everything from optimized landing pages to large-scale e-commerce websites without problems. They’ll make sure your website loads well on both mobile and desktop, is easy to navigate, safe to use, informative, and represents your brand accurately. Creative services include everything from graphic design and branding to content creation. Our dedicated team will make sure your marketing campaign doesn’t lack any creativity, which ensures more prospective customers will be drawn to it. Our team will craft different kinds of content for different platforms like social media, website, blogs, backlink-worthy websites, etc. We’ll also make sure your graphics are an accurate representation of the company’s brand. 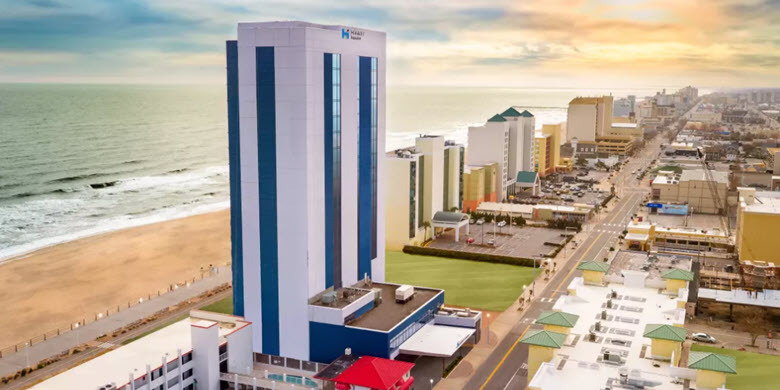 If you want to know more about our Virginia Beach SEO Company, don’t hesitate to call us or contact us through our online form at Insignia SEO.